A poster is any piece of printed paper designed to be attached to a wall or vertical surface. Typically posters include both textual and graphic elements, although a poster may be either wholly graphical or wholly text. We are one of melbourne’s leading poster printers, specialising in smaller and larger format posters for both indoor and outdoor use. 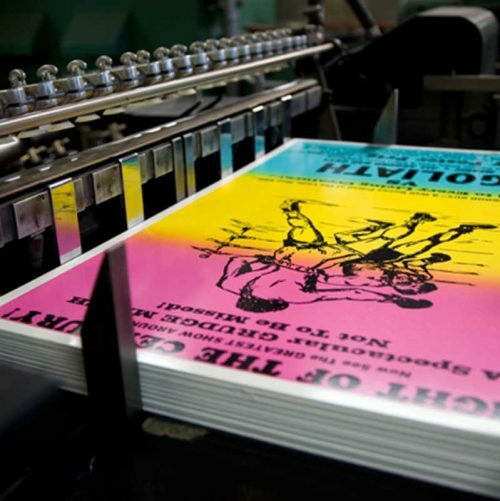 Our poster printing and it’s quality output has always exceeded all customer expectations. We also provide a great turn around time on all orders from big to small.